LOCATION: The Floating Library is taking place on the Lilac Museum Steamship that is berthed at Hudson River Park's Pier 25 at West Street and N. Moore Street. Please note that N Moore Street is closed between Hudson and Greenwich Street for construction until Oct. 28, 2014. HOURS: Sept. 6th 2014-Oct. 3rd 2014 Saturday & Sunday 2-7PM; Wed.-Fri. hours vary, please see HERE for the schedule of events and hours. 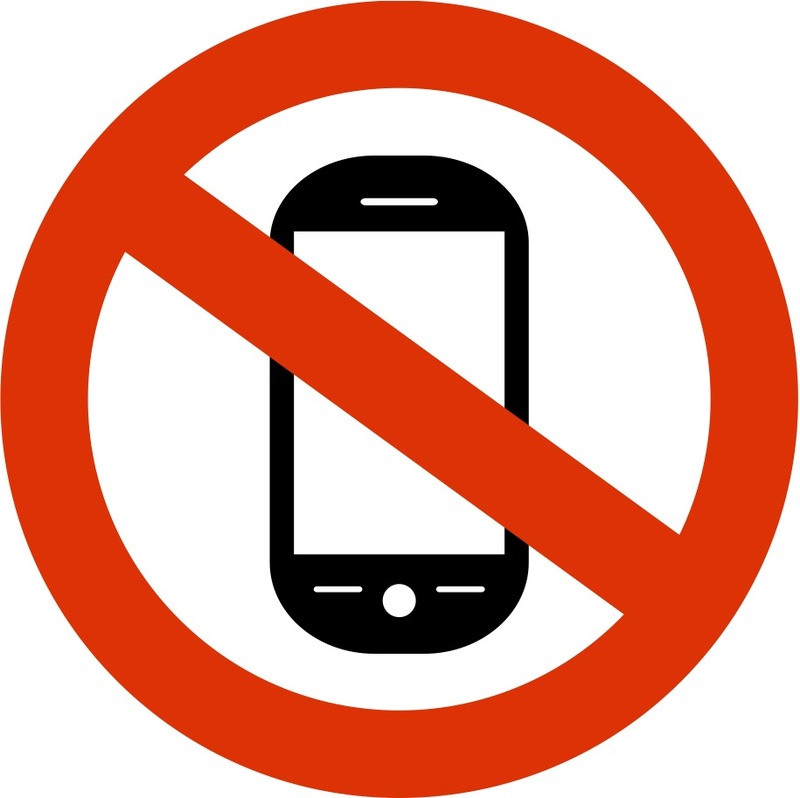 Welcome to a device-free zone! In order to encourage visitors to fully engage with their surroundings, mobile devices will need to be powered-off upon entering the library. 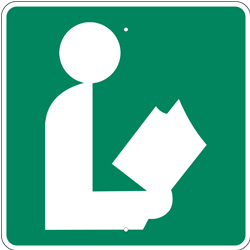 To respect all readers, all visitors must remain silent on the Floating Library. There is a Discussion Room reserved for meaningful exchanges. Click here to see some photos of the Lilac. The Lilac Museum Steamship is an industrial archaeological artifact and a historic site. Use caution, respect the space and accompany small children at all times. The boat is docked, but if you have motion sickness issues, please take necessary precautions. Bring a hat, sunglasses, sunscreen! Wear comfortable shoes that you can climb a ladder with. There are two restrooms aboard and a larger public restroom on the pier towards the West Side Highway. As we are all volunteers, please be courteous and clean up after yourself as there is no poop fairy!